* Feedback is very important for proper result. Some unknown mistake on your part may not give proper result or may be astrologer needs some corrections. The feedback session takes care of such errors. * Your interaction with the astrologer should be conducive to the reading. Explain your problems in detail without skipping your real cause and listen to him carefully. The point is that both should stay on track. * Be honest during astrological consultation. No one tell lies to his physician otherwise the proper diagnosis and correct treatment for disease will be difficult. One should know that an astrologer has more access to your personal life than a doctor. 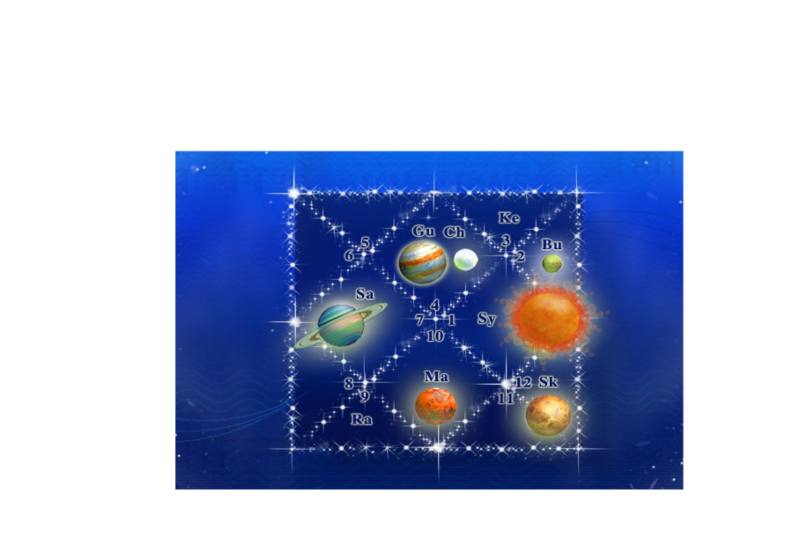 Vedic astrology gives insight to understand the manipulated talks but some time misleading your astrologer could have serious consequences. So don't try to trick or test him. * Belief and trust is the basic ingredient to get the desired result from any consultant.Vedic astrology or any predictive sciences also needs faith to heal. We should never forget that an ordinary rock chiseled and shaped in idols, if placed in a temple then with our faith it renders miraculous results. * Never treat the astrologer like an almighty and expect him to reply like Brahma (God). Believe in your karmas and take the help of Vedic astrology as a road map. Even a good driving skill cannot help you reach unknown destination in time without proper road map.